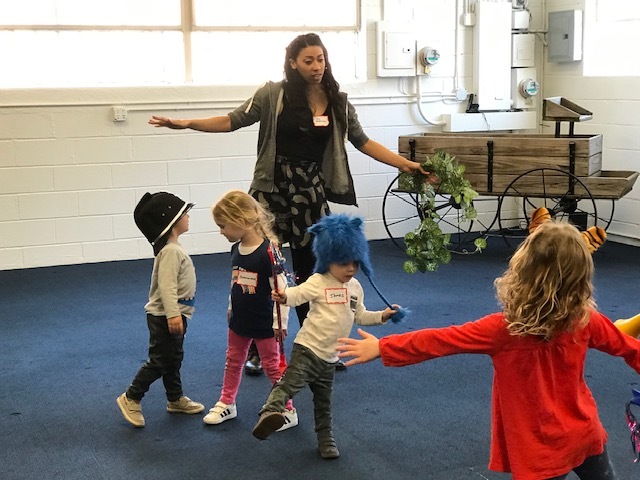 SOOP Theatre Company’s new preschool program, SOOP n’Crackers, got off to a great start last week with teaching artist Marissa Stewart and the children’s classic WHERE THE WILD THINGS ARE. 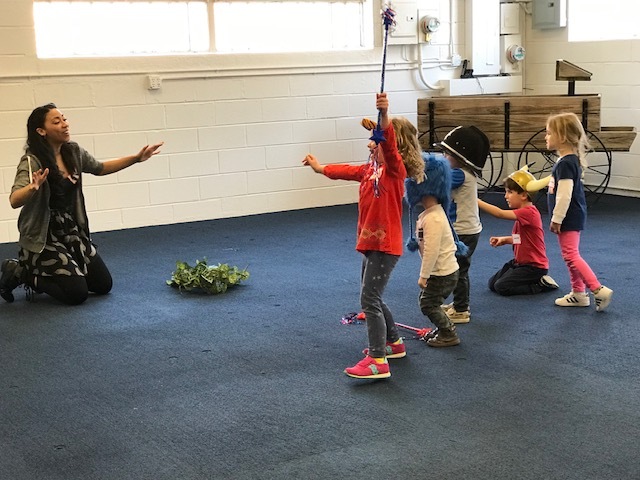 Preschoolers were engaged and excited to listen to the story and then (with a little help from our treasure chest) recreate their favorite parts. 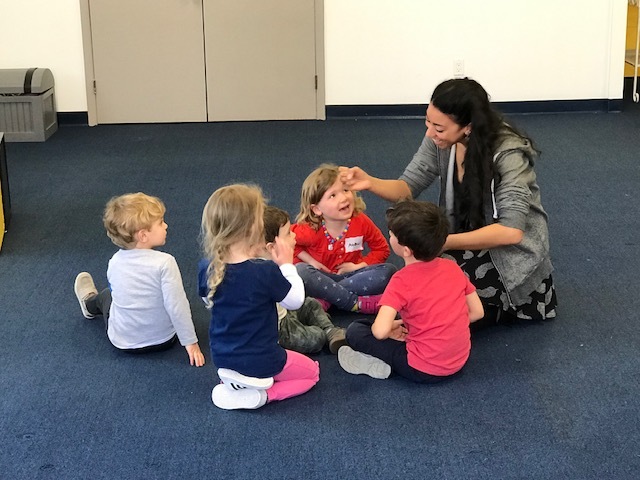 There is still room in the Wednesday section – please click here for more details and to register!